Do you have an existing business offering complementary goods and services and looking for new products to offer your customers? If you do, then bio-bottle products may be the right choice for you. bio-bottle has been working with Distributors since 1998 to bring our product to a global market, from local suppliers. 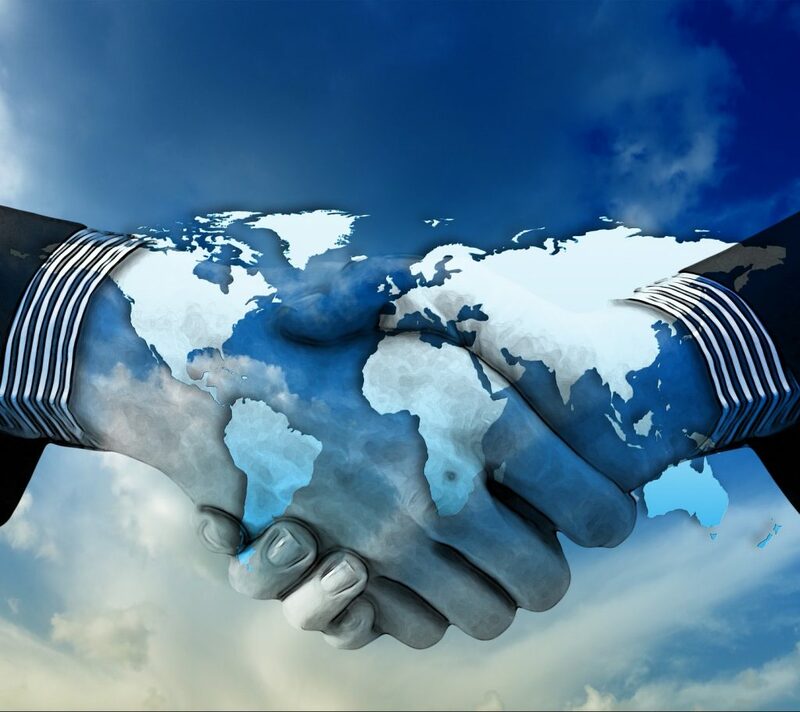 We view our distribution relationship as partnerships, and as such support distributors with marketing material, custom manufacturing opportunities, regulatory information, and business support. If you’re going to invest in us, we want to invest in you. We offer generous discount for large quantity orders and trial specials for first-time distributors looking to try us. We support our distributors. Whether you have custom needs, require marketing direction, or would just like a featured spot on our social media, we’re here to help. If you’d like to become a bio-bottle distributor, complete the form to get started. We look forward to partnering with you!